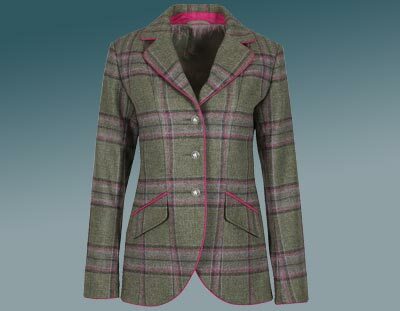 Our range of ladies tweed jackets are made with wool rich fabrics that will keep you warm in the cold winter months. Being practical and durable doesn't mean that style and appearance has to be sacrificed, far from it, our tweed coats and jackets combine the best of all worlds to bring you some stunning pieces that you will be proud to be seen out and about in. One of the must haves in a UK wardrobe today is a winter jacket that will keep you snug and dry. Our range of country classics will certainly do just that. Plenty of colours to choose from, from renowned brand names with a great reputation for producing quality country clothing. View our premium collection of classic mens country jackets, well suited to protect against the unpredictable British weather. From traditional waxed jackets to the very latest technical field jackets we've got a varied selection to choose from. Unrivalled value for money our Tweed Shooting Jackets are made from a 60% Wool blend and feature a Breathable Waterproof Membrane to keep you dry and warm. Not just for wearing on the grouse moor, these jackets are perfect for walking the dog or going into town. Tweed is bang on trend this season, so let's get trendy. 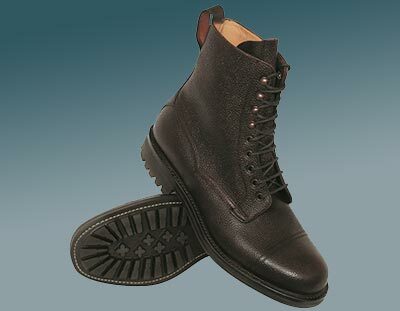 Hand made Shoes and Boots made in Britain by skilled master craftsmen. This collection of top of the range footwear features several traditional styles and are made using only high quality materials. Making a purchase from this superb range represents a sound investment and will provide many years of loyal service. 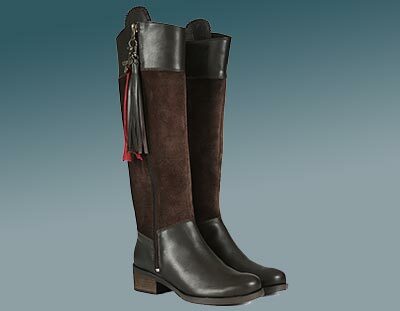 European made, this prestigious collection of ladies footwear simply oozes style and quality. Equally at home in the countryside or on the high street. They not only look good but are also very comfortable to wear. Co-ordinates perfectly with our ladies Jackets and Coats. 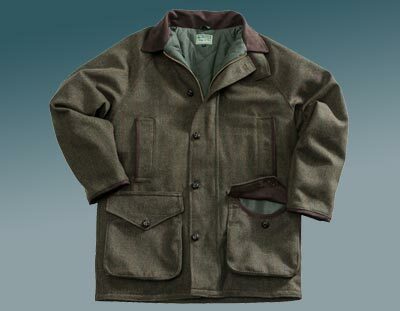 PPG Country Clothing combines modern with traditional, creating the most outstanding country clothing! 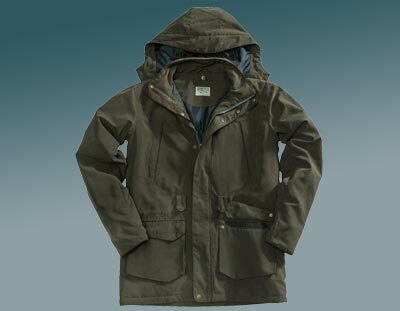 We supply a complete range of country clothing, satisfying the expensive needs and wants of both men and women. Whether you’re looking for country clothing that’s affordable or stylish, you can bet we supply it, here at PPG Country Clothing. With brands like Hoggs of Fife and Welligogs, you can rest assured that the mens country clothing will suit your stylish needs effortlessly, ensuring you receive the best value for money. You can expect to find country clothing in various sizes, making it easier for you to find a comfortable fit. Our collection of mens country clothing is ideal if you’re looking for attire that enhances comfort and professionalism whilst providing you with practical clothing, perfect for country living. 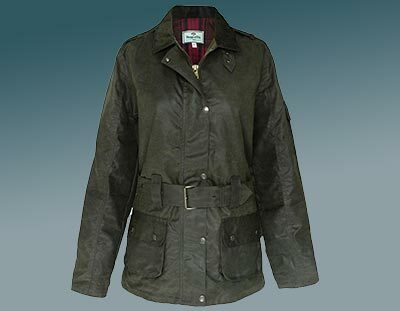 Here at PPG Country Clothing, we don’t only supply mens country clothing, we supply womens country clothing too. The womens country clothing is available in an assortment of styles and colours, so you needn’t worry about finding something that offers timeless elegance. No matter what you’re looking for, our team of experts are always on hand to help you to find suitable mens country clothing or womens country clothing- be sure to find out more today!